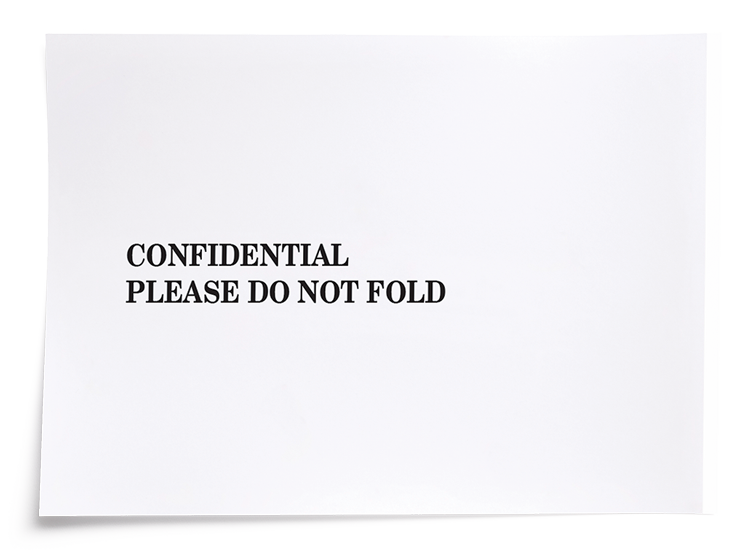 Catch your clients’ eyes with these professionally-designed client envelopes. Great for storing or mailing returns – or any other kind of correspondence. Impress your clients – stock up today! Dimensions: 12" x 9" with 12” top opening. For personalized option, see envelope #81177.